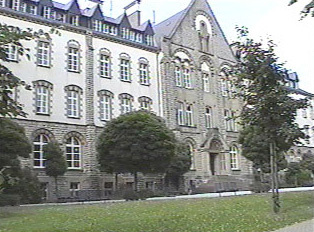 Most elementary and secondary schools in Luxembourg are public; however, there are several private schools primarily organized around religious preference. For secondary school, students can choose a liberal arts program that includes science and classics, or a technical program that trains students in manual studies, such as engineering, arts and design. There are several French or English-speaking schools and the European School for children of European Union employees. The University of Luxembourg offers up to two years of introductory studies. After a student completes an initial course of study, he or she has the option to earn a degree from one of the numerous European universities that have agreed to accept transfer students from Luxembourg.